THE B-MOVIE NEWS VAULT: Steven Soderbergh's UNSANE Coming to Theaters in Late March! 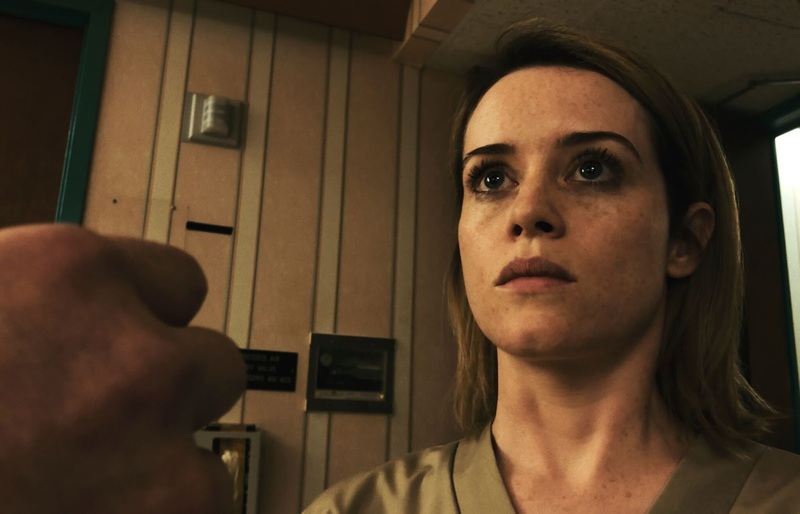 Steven Soderbergh's UNSANE Coming to Theaters in Late March! 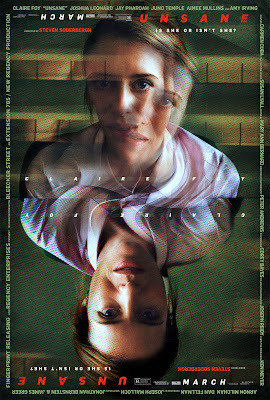 HEAD TO THEATERS ON MARCH 23RD TO SEE IF CLAIRE FOY IS "UNSANE!" My experience with Steven Soderbergh's filmography has basically been limited to OCEAN'S ELEVEN (and its sequels), but I feel like I should take the time to explore more of his work. UNSANE looks intense and will hopefully keep us all guessing until the film's climax! I'm definitely interested in seeing it, but I'll most likely wait for its eventual Blu-ray release because READY PLAYER ONE opens the following weekend! (Priorities!) Read onward to learn more about this upcoming thriller! Synopsis: Sawyer Valentini (Claire Foy) believes that someone from her past is stalking her. 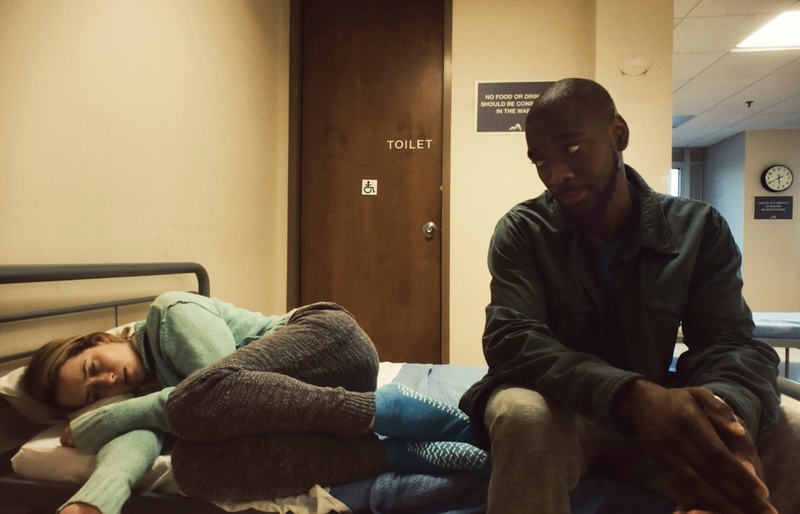 After she suddenly finds herself held in a mental institution against her will, she grows more paranoid, and begins to believe that her stalker is close behind. But is the threat real, or is her stalker merely a delusion? UNSANE hits theaters on Friday, March 23rd! 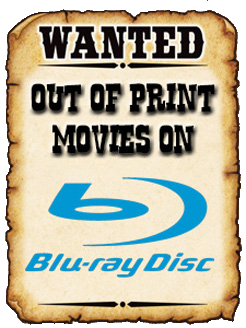 As the film's release date nears, be sure to order your tickets, and reserve your seats, through FANDANGO! First Details Revealed for HUNTING SEASON!